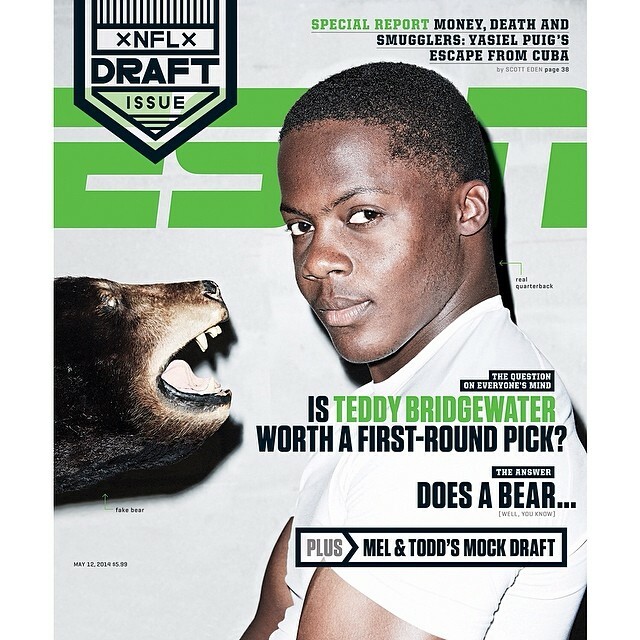 D-wade is about his mula! 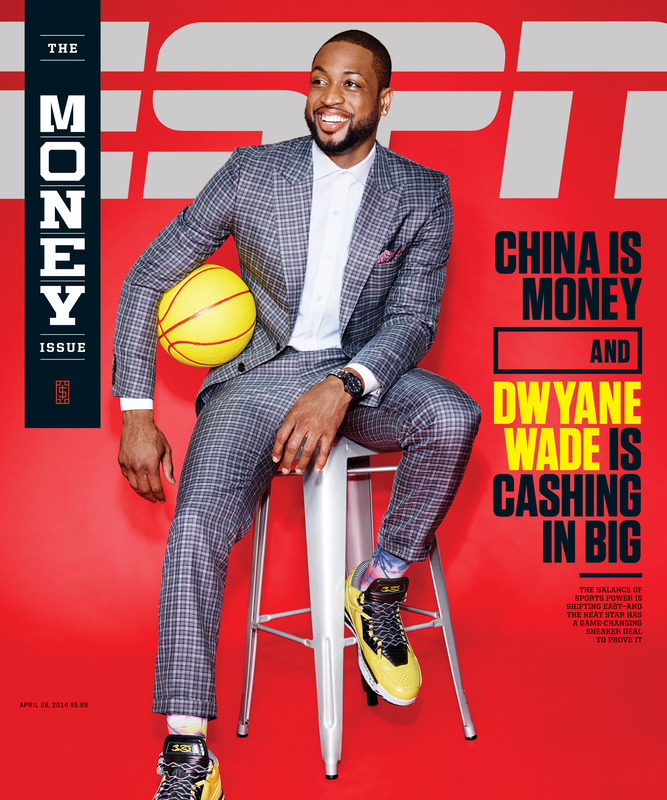 NBA star Dwyane Wade covers ESPN The Magazine ‘The Money Issue’ which drops this Friday. The fashion-forward NBA baller graced the cover clothed in a sleek pattern Tom Ford suit spruced-up with a bold yellow pair of his signature Way of Wade Li-Ning sneakers.